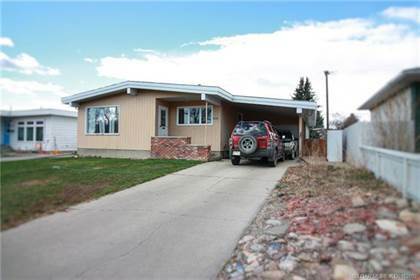 I am interested in 122 20 3 Street S, Lethbridge, AB. 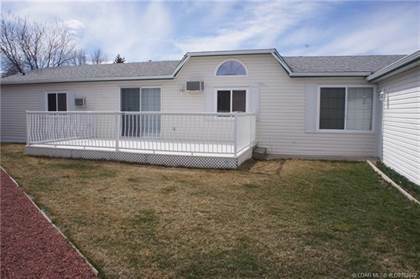 122 20 3 Street S is a 1252 square foot Condo for sale in Lethbridge, AB T1J4P1. 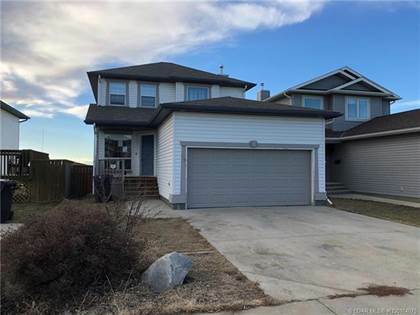 It has 2 beds, 2 baths and was listed on Ovlix.com since April 11, 2019 by Royal Lepage South Country - Lethbridge for $224,900. Listing agent: Brenda Wolsey. 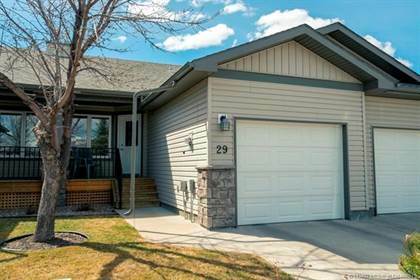 The average price for similar 122 20 3 Street S real estate listings - $262,476 which is 18% higher than $215,589 for Lethbridge, and 7% lower than $281,646 for Alberta. 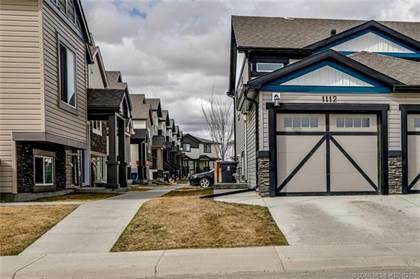 Comparable nearby homes are: 2308 12 Avenue S, 3 438 Highlands Boulevard W, 1618 St George Road N, 485 Red Crow Boulevard W, 790 Columbia Boulevard W. What's near 122 20 3 Street S, Lethbridge T1J: Canadian Tire, Esquires Coffee House, Save On Foods, Crazy Cakes, Lethbridge School District No. 51, The Penny Coffee House, Galt Museum & Archives, Boston Pizza, Fort Whoop-Up.